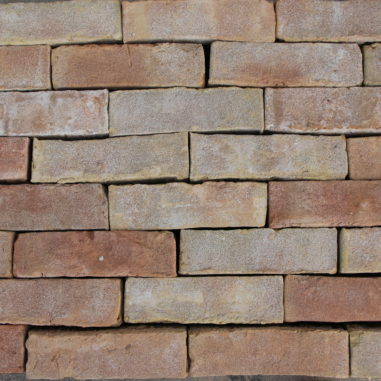 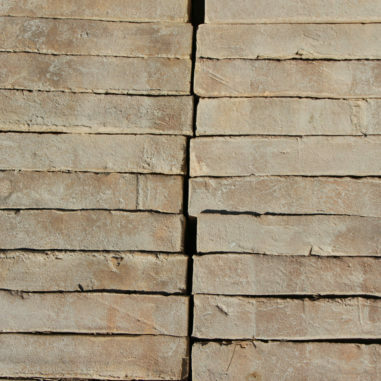 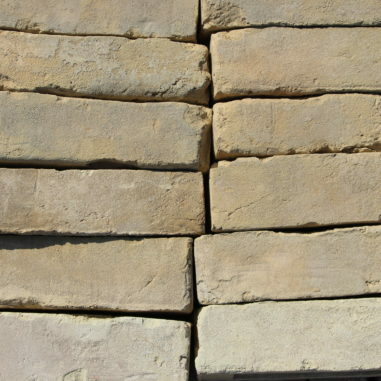 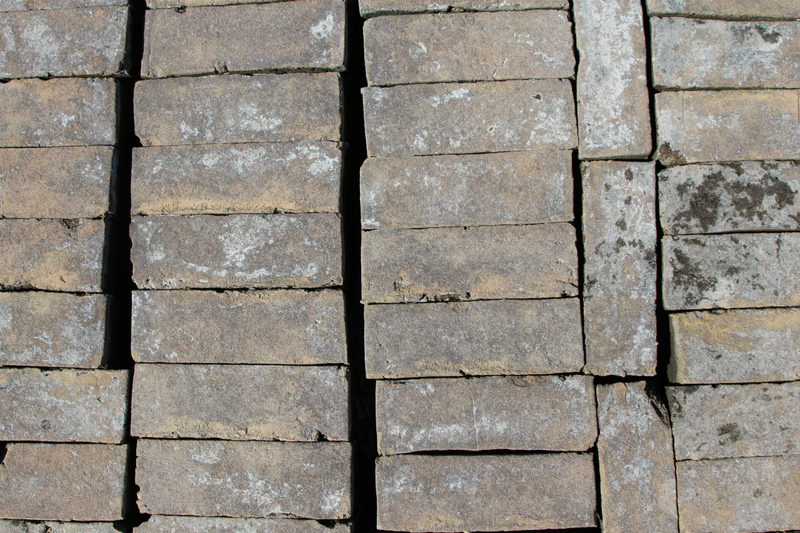 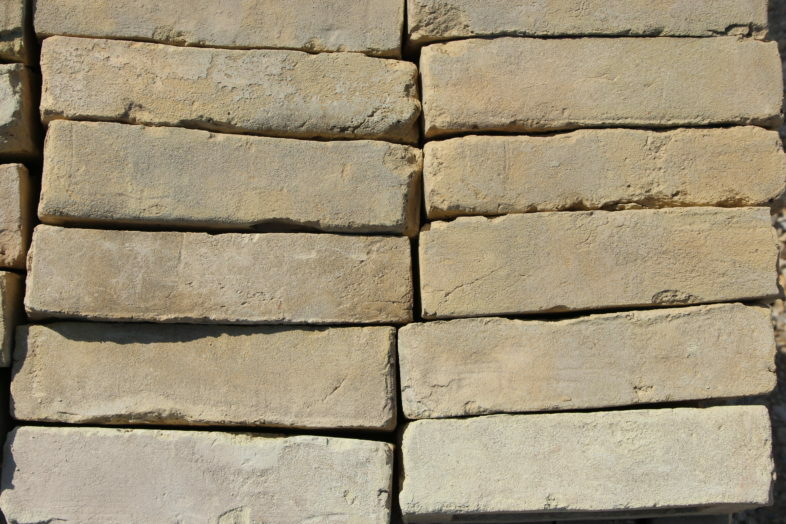 Espinoza Stone now offers brick in both Full and Thin Veneer varieties. 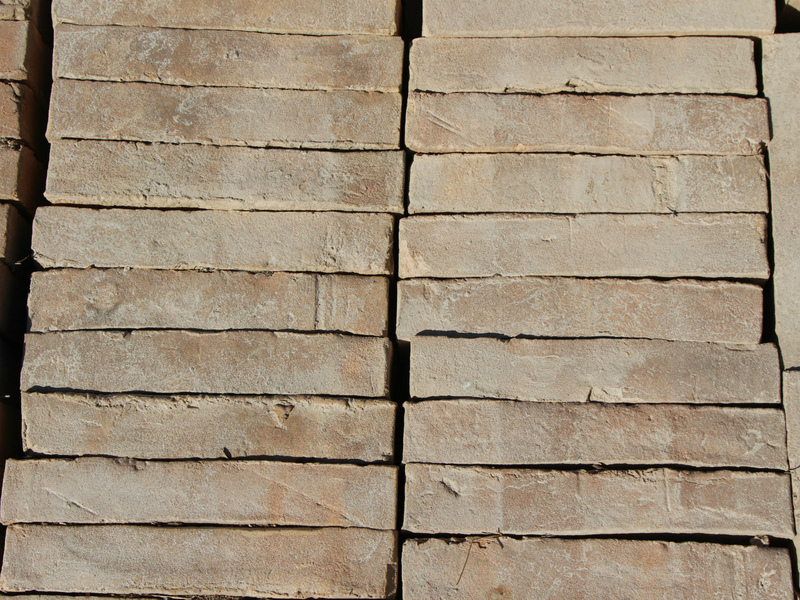 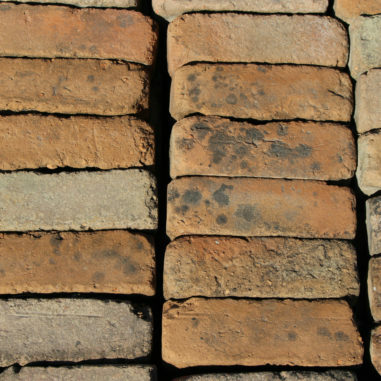 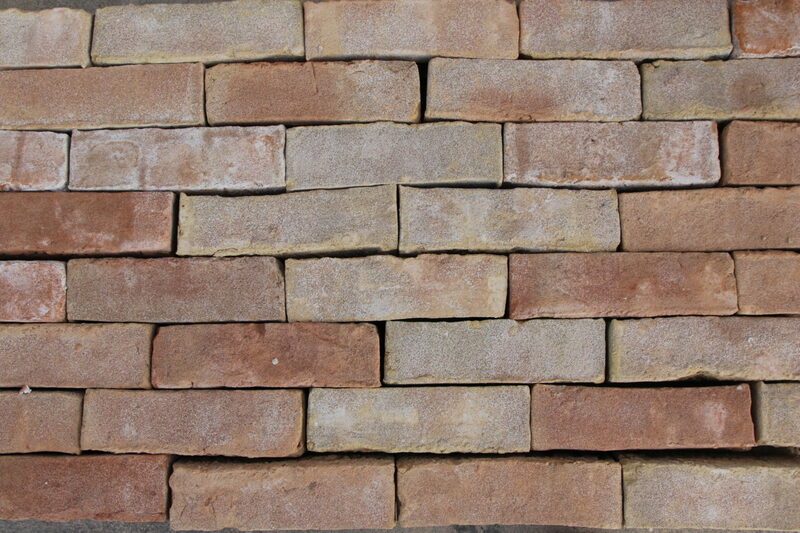 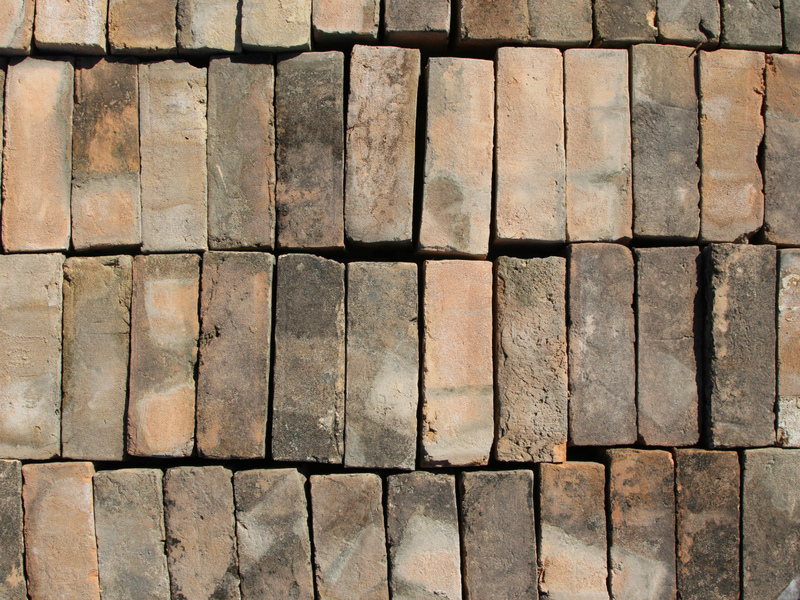 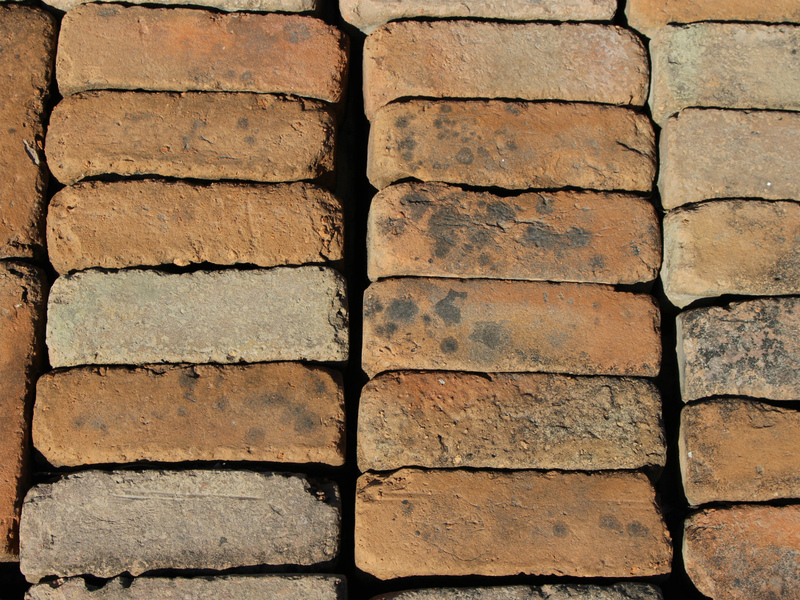 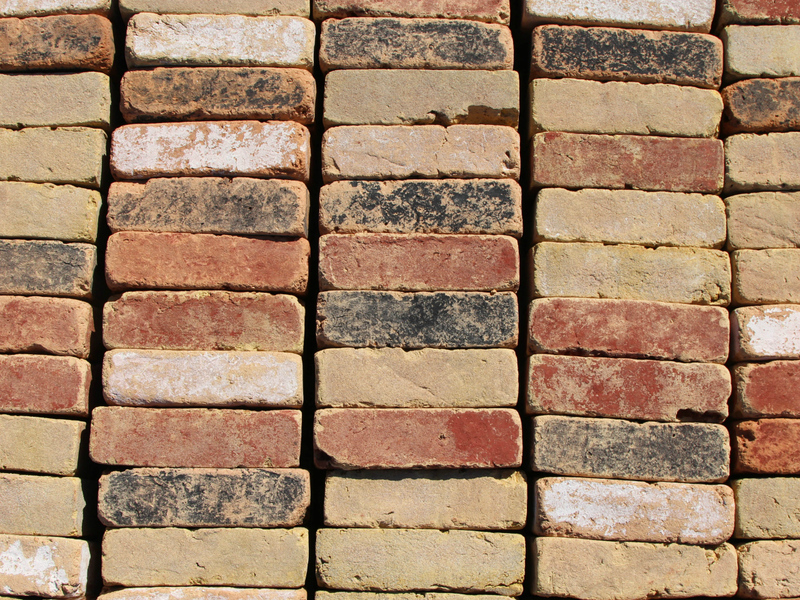 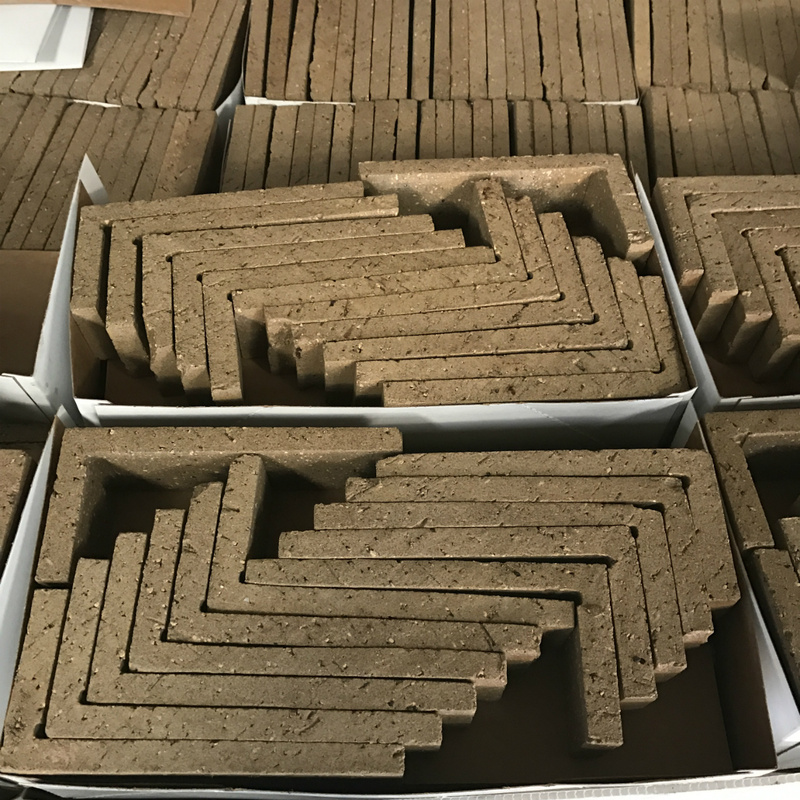 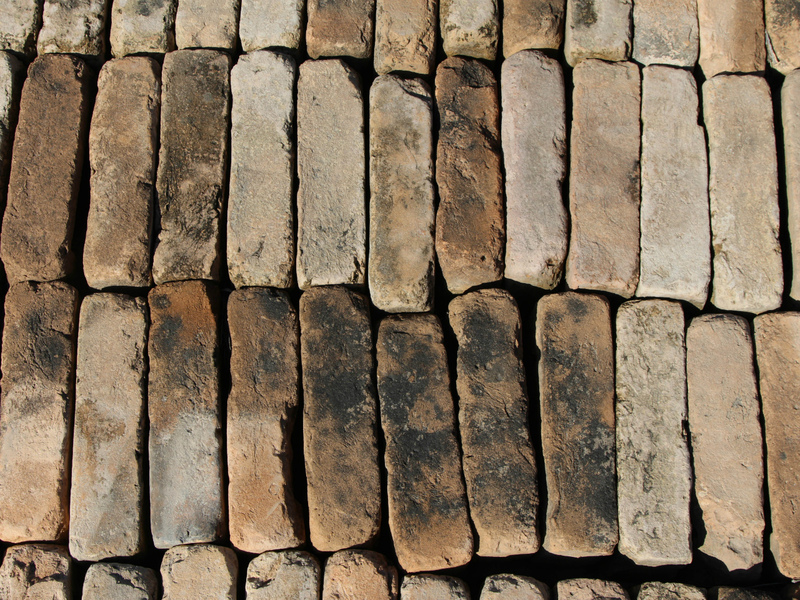 Our new Adobe Brick® is available in numerous natural colors. 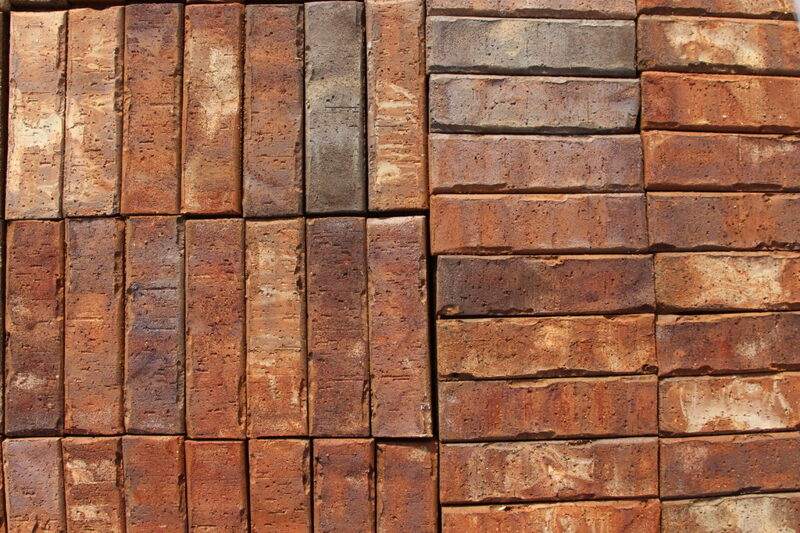 The colors are dependent on the clay used and kiln firing process. 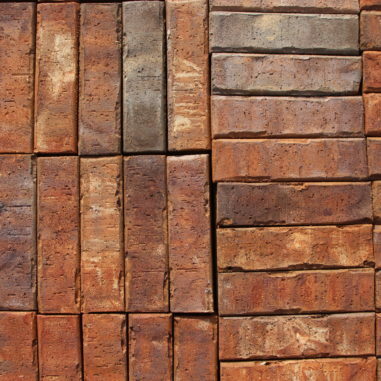 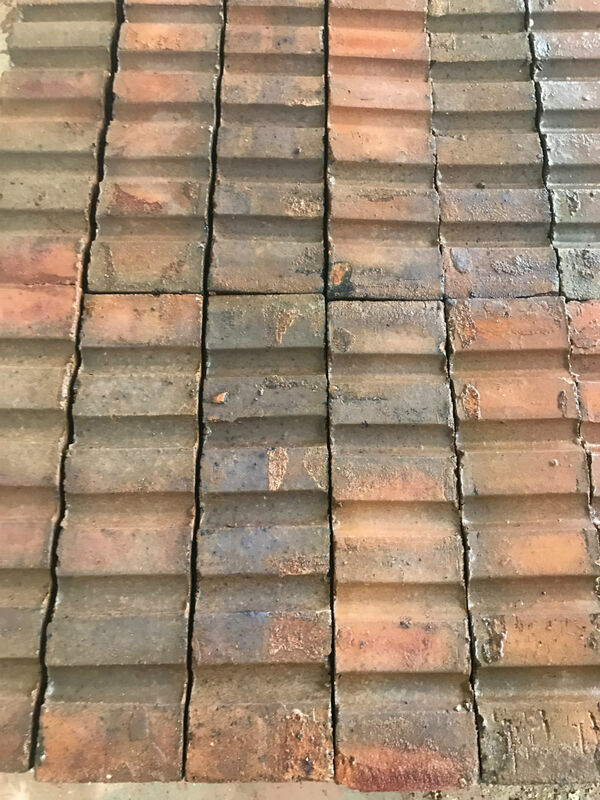 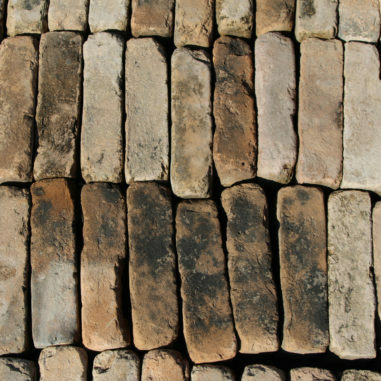 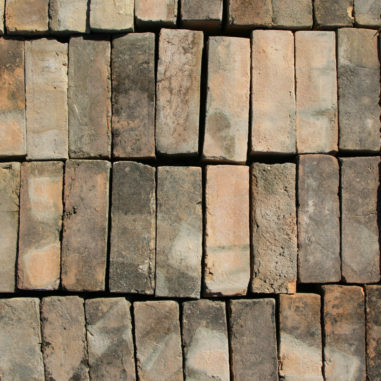 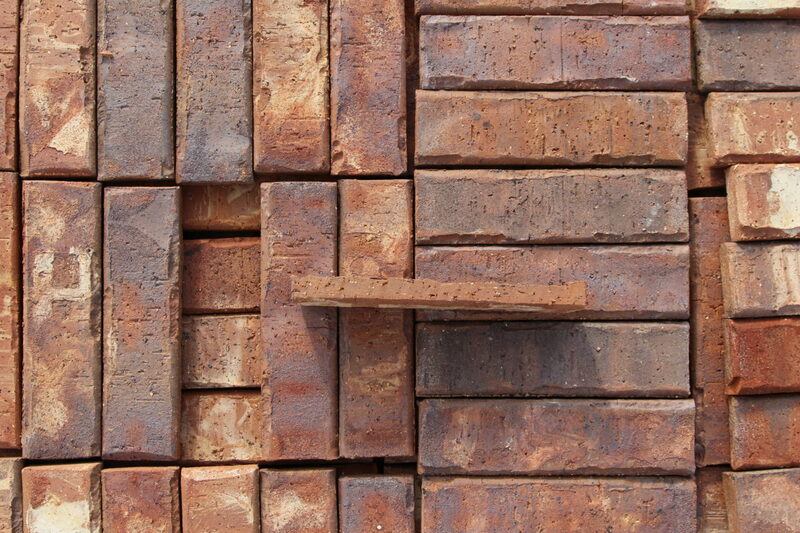 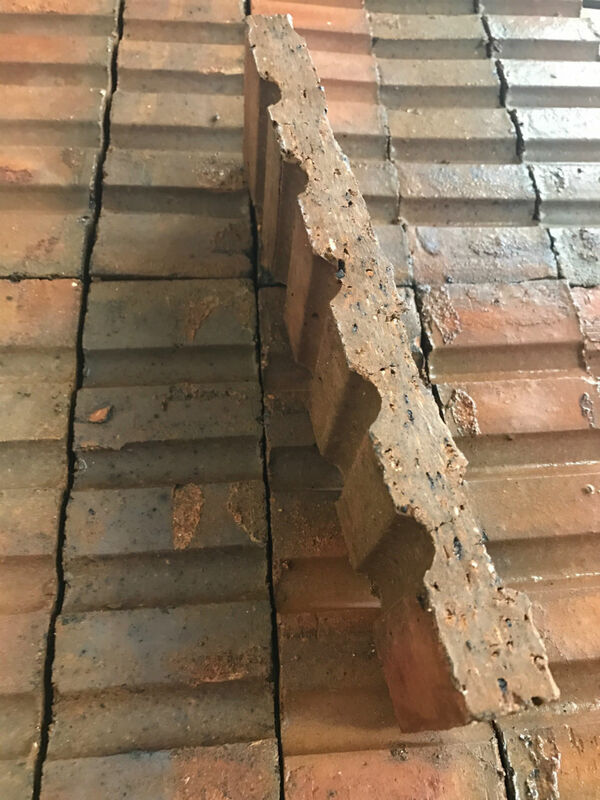 Adobe Brick is imported from Mexico and lends a rustic charm and old world look to projects, including residential and commercial applications. 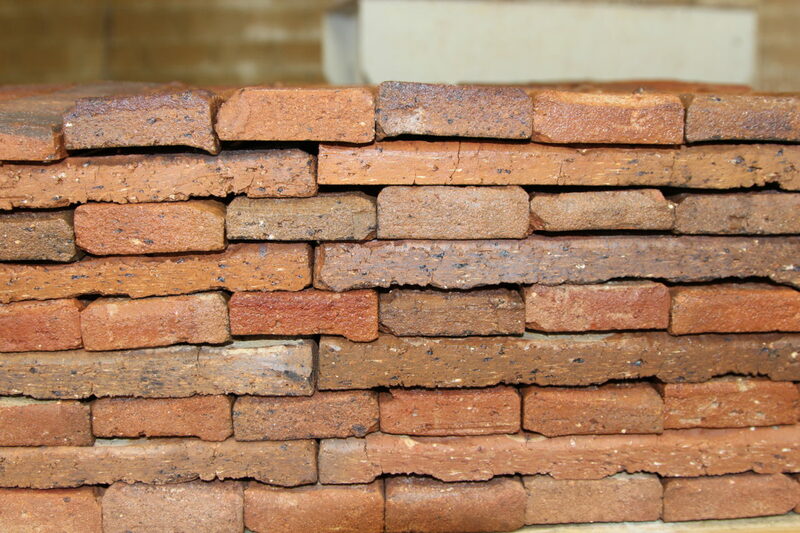 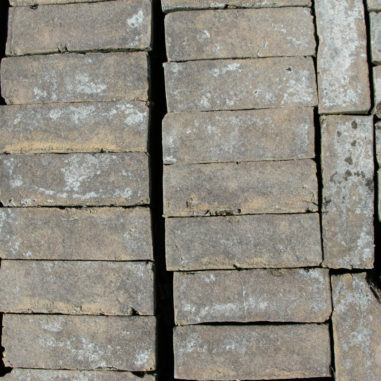 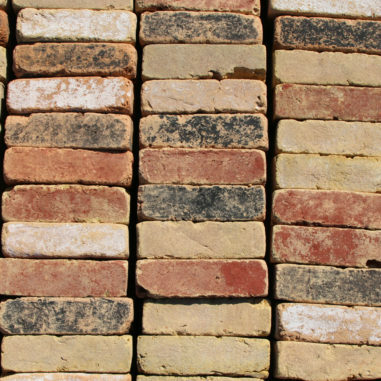 To learn more about our brick products, sizes, shapes and colors, please see your Espinoza Stone Design Consultant for more information.